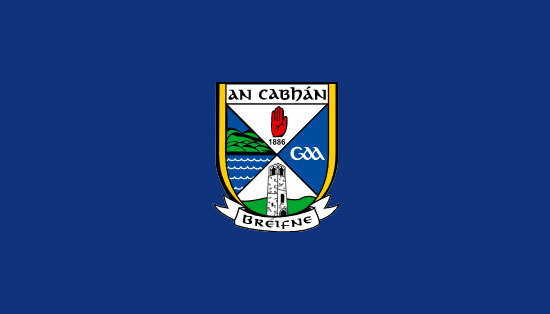 The new Cavan GAA Jersey will be launched in mid January. 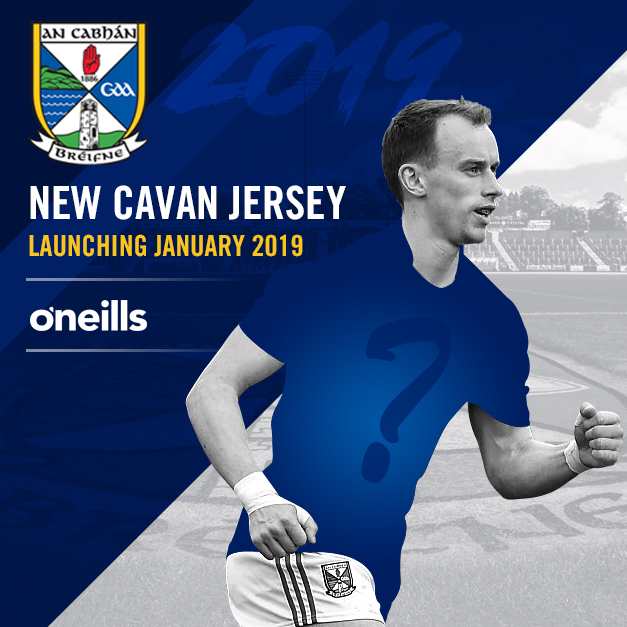 In conjunction with O’Neills Sports a new Cavan Jersey is due for renewal in 2019. We had hoped the Jersey would be available before Christmas. Unfortunately, this will not happen. The new jersey will now be launched in mid January & will go on sale immediately from launch ahead of the start of the start of the Allianz Football and Hurling Leagues. 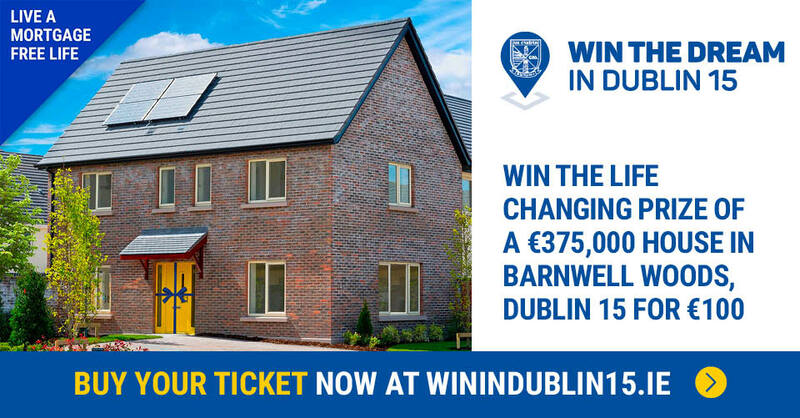 Details to follow…..